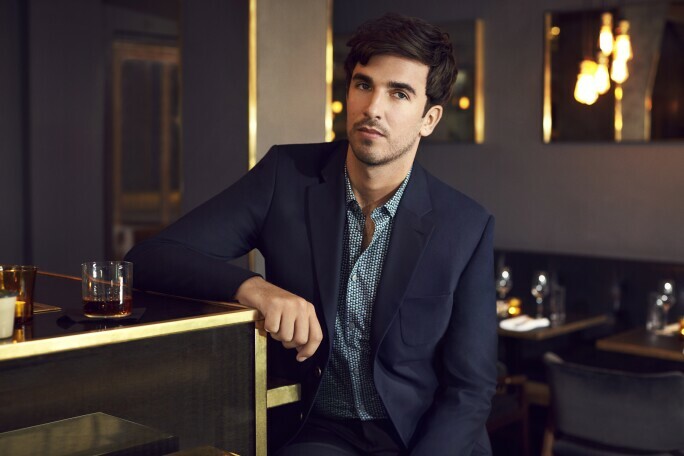 Style and Grooming Director of British GQ, Teo van den Broeke , has admired watches since he was a child, and now his career has allowed him to fully indulge his love of classic timepieces. Ahead of the London Watches sale on 16 April, we spoke to him about his watch-wearing icons, his own growing collection and his watch styling tips. You’re an expert on style and men’s fashion: tell us where watches fit into this, and what the watch ‘means’ in the style context. A beautiful watch can act as an acute expression of self – just as a great item of clothing can. Whenever I buy a watch for myself, the first thing that I think is 'will I want to look at this on my wrist everyday?' If the answer is no, then I don't buy it. A watch is (invariably) an expensive addition to your style arsenal, so you need to get something that both looks great and will last the test of time. It's the same with clothing. Buying fad and fashion items is all well and good, but within one season they'll be out of favour. It's far better to invest in beautiful pieces which will always look great, whatever the trends are saying. For example, a classic Rolex Day Date, a Cartier Tank, an Omega Seamaster – these watches will never go out of fashion and therefore, to my mind, make for savvy investments. How did your interest in watches begin? My dad was always very into watches. He had a really smart Seiko which I often borrowed when I was younger. When I started in my former job, at the age of 22, I was lucky enough to be gifted a Dior Chifre Rouge and the obsession stemmed from there. I now have a Breitling, two Omegas, a Cartier, two Montblancs and I'm about to buy a Rolex. I love the contained simplicity of a watch – the slightest tweak to a classic design can change the profile of a piece entirely. What's more, the surgical level of craft which goes into the manufacturing process of a fine watch is what, for me, makes wearing a one feel like a great privilege. How important is a watch to an overall look, what does it say about the wearer? I think of a watch as the cherry on top of the cake of an excellent outfit. A classic dress watch will make a black tie look, for instance, while there's nothing chicer than a Rolex Submariner worn with bright summer whites on the deck of a yacht. A mismatched watch with an outfit, however, is a disaster. 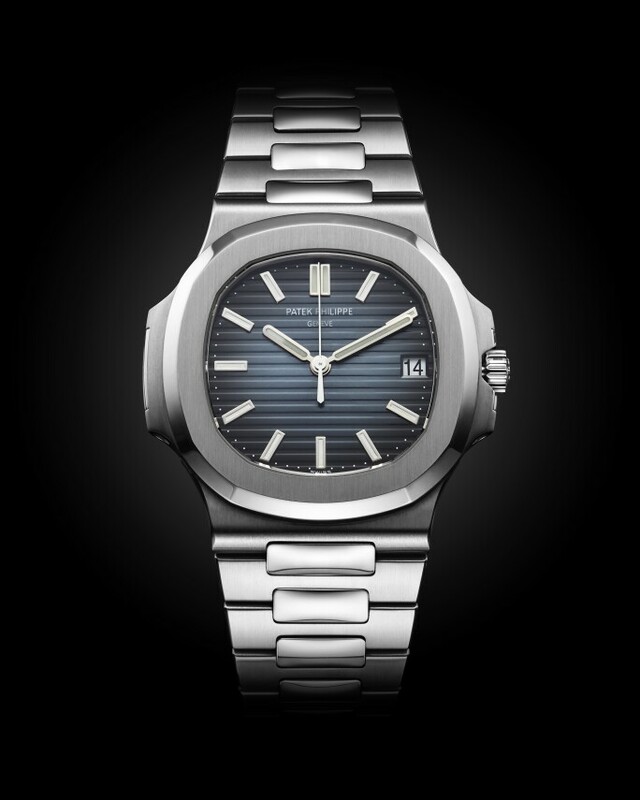 Patek Philippe Nautilus, Reference 5711/1A-010 Stainless Steel Bracelet Watch, circa 2015. Estimate: £25,000-40,000. In an age of digital technologies when many people check the time on their phones, how does the watch stay current? Has the power of the watch diminished or increased? To be frank, I think you'd struggle to find any serious watch collector or owner who would tell you that they bought their watch because, first and foremost, they wanted something on which to read the time. A watch is an expression of self, style and – in some cases – status. A high quality watch will tell people that you've made it, rather than telling you the time. 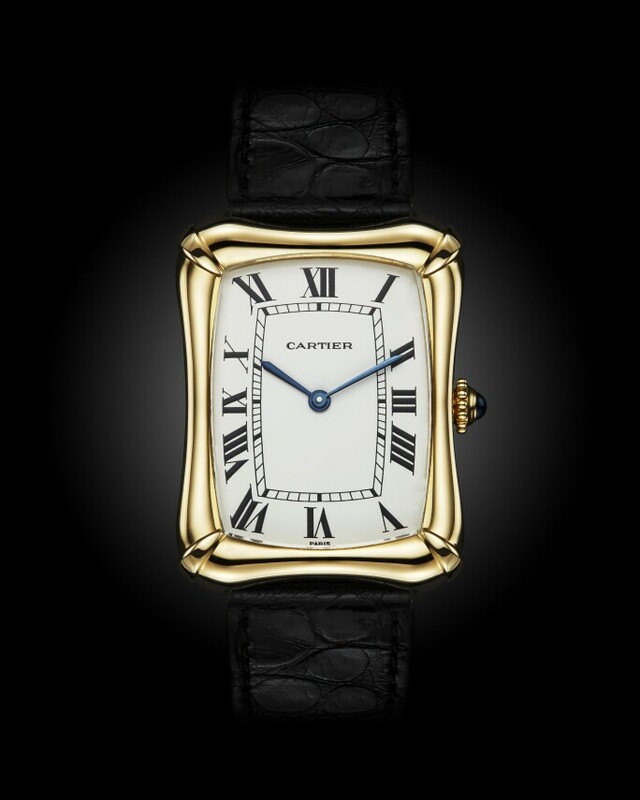 Cartier Bamboo Coussin Yellow Gold Rectangular Wristwatch, circa 1970. Estimate: £5,000-7,000. What would your advice be for anyone beginning a watch collection? Only buy watches which you truly love and want to wear. Don't be swayed by fad, fashion or other people's opinions. Also, at the beginning at least, stick to major brands which will hold their value, such as Rolex, Omega or Patek Philippe. Remember that people's tastes tend to be conservative, so if you do want to sell pieces later on, the more 'out there' stuff will be trickier to shift. Is there one ultimate watch you wish you owned, and if so what is it? At the moment I'm saving to buy a simple Rolex Datejust 36 in steel and white gold. I love Rolex's jubilee bracelets and fluted bezels. For me, a Datejust represents the perfect marriage of simplicity, style and just a smidge of showiness. F.P. 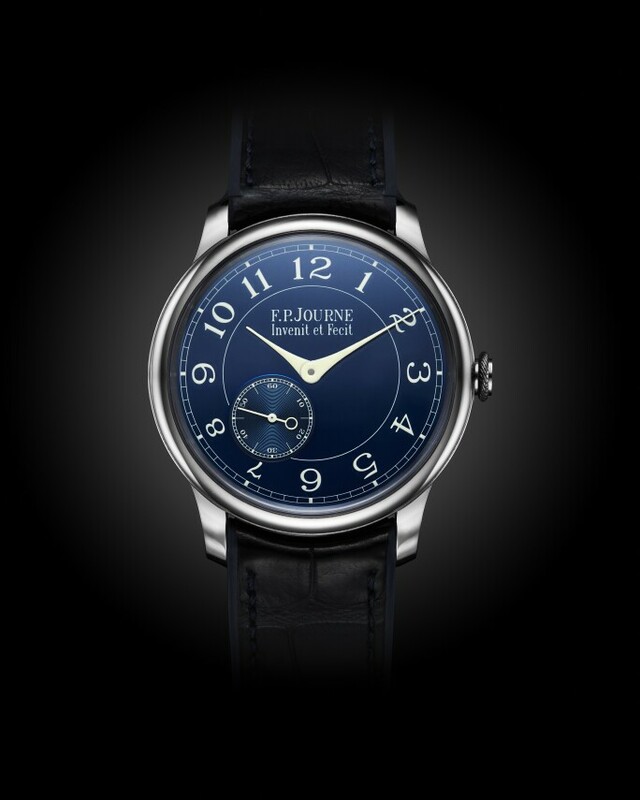 Journe Chronomère Bleu Tantalum Wristwatch, circa 2011. Estimate £10,000-15,000. Who are your top watch-wearing style icons? It's got to be Paul Newman! The most elegant man who ever lived, and he looked great in a Rolex. That being said, I saw Jake Gyllenhaal wearing a Cariter Santos de Cartier the other day, and it gave me the shivers.